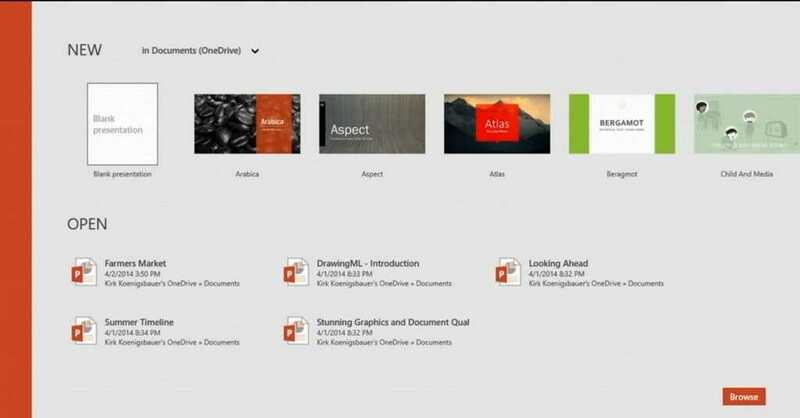 It’s not the launch announcement that we were hoping for but at least Microsoft are being public about progress on their touch-focused Office for Modern applications. At the opening keynote today we saw a demonstration of progress, and it looks good. Thanks to some support fro Intel I’ve been able to spend time over the weekend to put together an Ultrabook Software Development primer and resource. In it you find an intro, some stats, resources lists and some very important software development articles from Intel, Microsoft and Ultrabooknews. Windows 8 device numbers are growing quickly and Ultrabooks offer some unique propositions in terms of usage scenarios and unique hardware so all software developers need to be tracking this area carefully, especially as we move towards the 4th Gen cores that should be launching in the middle of the year. Connected Standby, Touch and other opportunities exist. 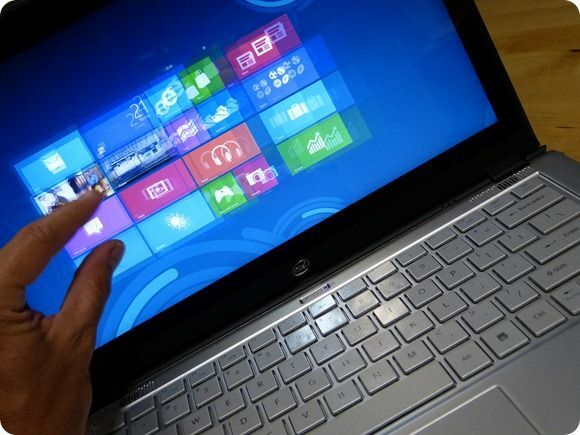 If you’re in the PC or tablet software business, and I know many of you are, take a look at the article, bookmark at and pass in on to your friends and colleagues. 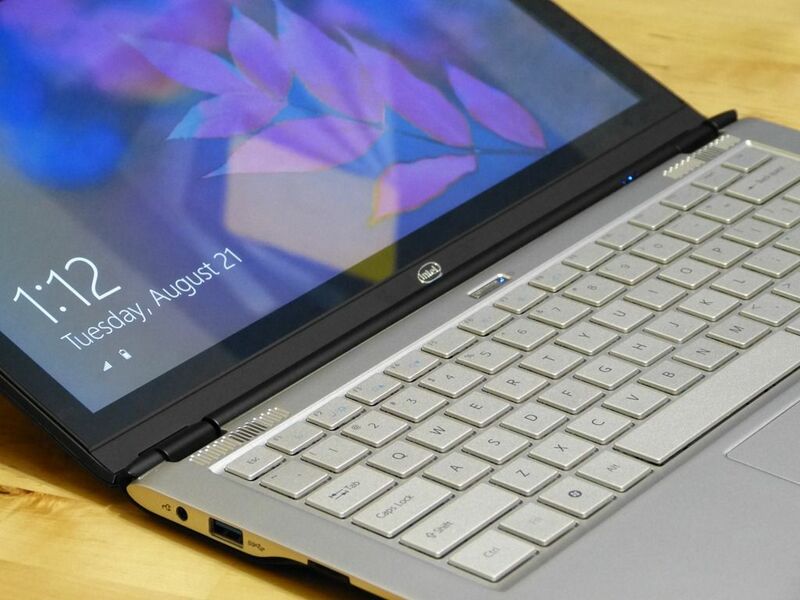 The Ultrabook Software Development Primer and Resource is here and will be updated regularly. 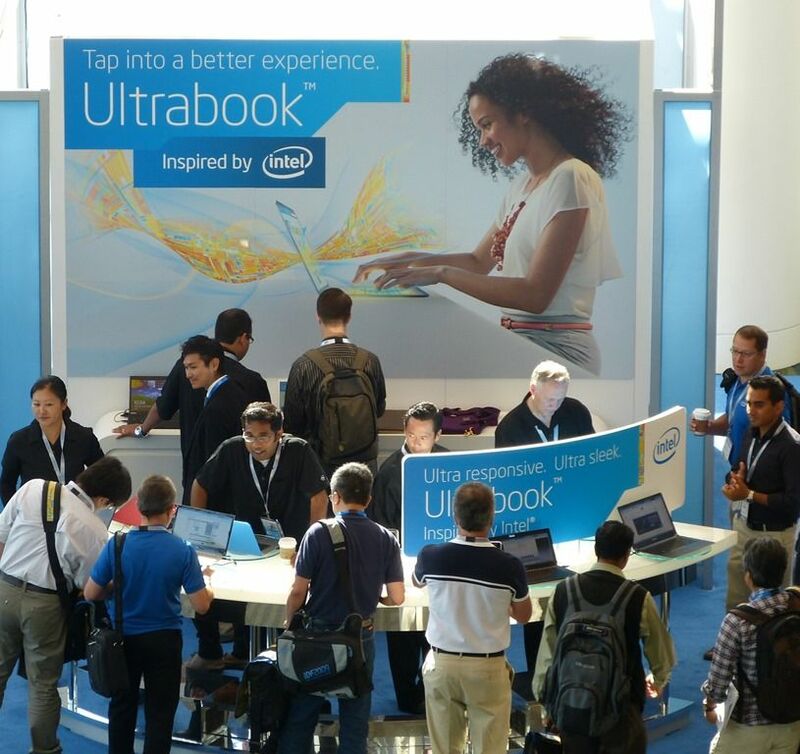 The resource is sponsored by Intel but written entirely by Ultrabooknews. 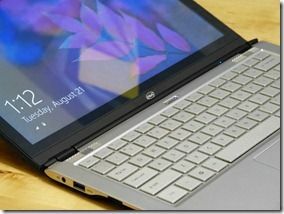 As part of our continuing co-op with Intel on highlighting interesting and useful Ultrabook resources we’ve got another bunch of info for software developers this week – a very useful guide to designing for Ultrabook Convertibles. 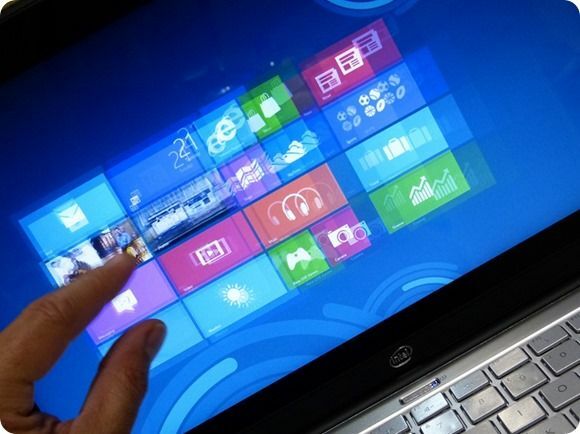 We’ve covered the importance of Windows 8, the Windows 8 Store and Windows 8 apps before on Ultrabooknews. [Video and article here] and we’ll be bringing you more on software development, apps and opportunities in the future because we believe it’s one of the most important opportunities there is for developers right now. 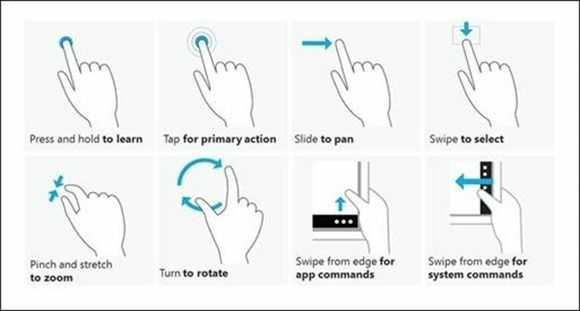 It’s also something we want to promote because for every Ultrabook and touch-enabled app that is launched, the Ultrabook product gets a little bit better. 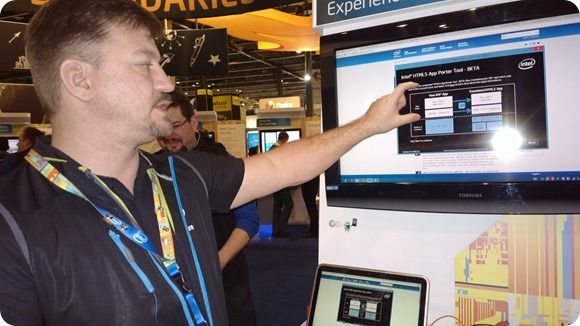 In an article over at the Intel Developer Zone you’ll find a great overview of the considerations you need to give when designing a touch-enabled application. 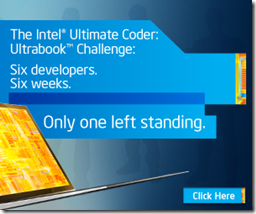 The six teams competing in the Ultimate Coder Ultrabook Challenge have one more day to go. On the 28th September they must submit their final code to Intel. In the following week I will be testing and scoring with the other judges and on October 8th we’re going to see who’s won $10K. Yes this is a promotional activity by Intel, but it’s one of the most interesting and educational I’ve ever been involved in. 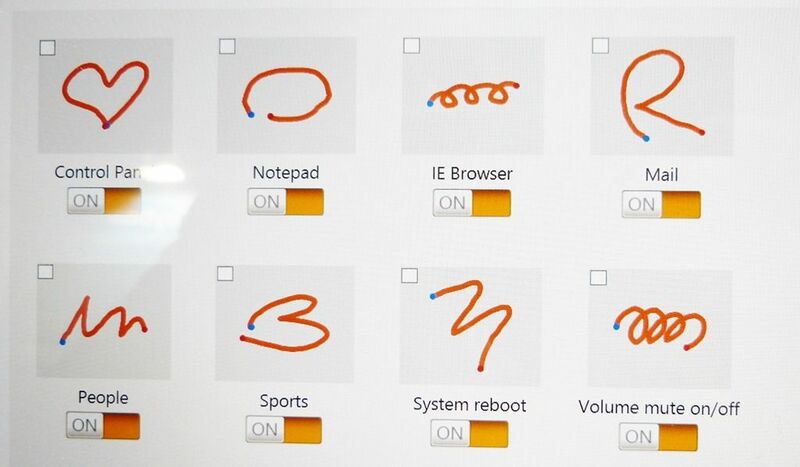 We’ve all learnt a lot and a useful trail of posts has been left by the contestants for anyone thinking about creating an Ultrabook-focused version of their Windows 8 application for either desktop or Windows 8 Store. You can find all of the posts, plus my commentary, here. There’s nothing better for software innovation than getting a bunch of software innovators together, adding some hardware experts, some visionaries, a bunch of cool hardware, feedback from consumers… and a few glasses of alcohol. That about sums up what happened at IDF last week. 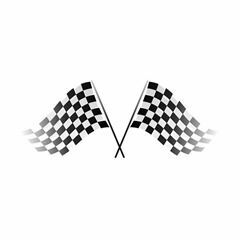 Without reading any of the Ultimate Coder Ultimate Challenge blogs this week (see more below though) I know that all of the teams were stimulated to make changes, add features and optimize others. It’s late in the game (only 2 weeks to go) but I’m sure that there will be a few beta’s that get feature upgrades. Dangerous! The coding teams competing for $10000 have just completed week 2 of the Ultimate Coder Ultrabook Challenge and have all posted their updates. I’ve also received my developer preview Ultrabook with touch and sensors! Read my thoughts about the competition at this stage and view the video below. 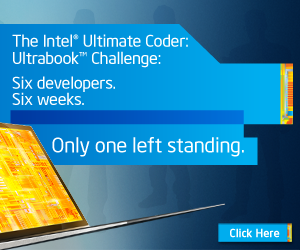 If you aren’t following the Intel Ultimate Coder Ultrabook Challenge, tune in now because not only have we got 6 experienced software development teams creating applications for a new generation of Ultrabooks, not only is your Chippy one of the judges but we’ve got amazing new hardware to use for the competition too. You can get the latest updates on the competition here but right now I want to show you the exciting touch and sensor-enabled Ultrabook we’re using.